Xeleros Genesis Mesh is perfectly suited for walking and running. Its mini lug outsole is suitable for roads and easy terrain. The patented Xelero technology insures stability while encouraging forward motion. 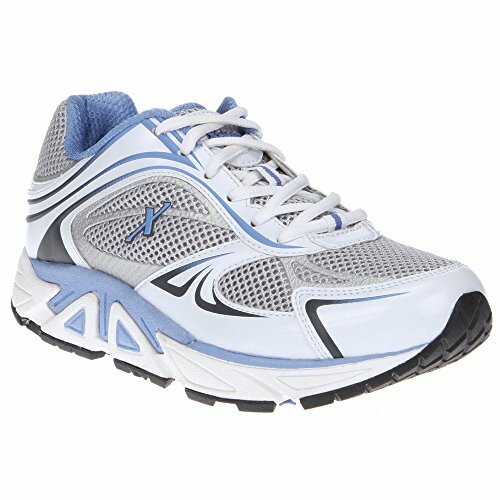 The Xelero midsole provides light-weight cushioning while the seamless lining optimizes comfort. The Extra Cushioning EVA insole provides another layer of comfort. Moisture wicking linings keep your feet cool and dry.